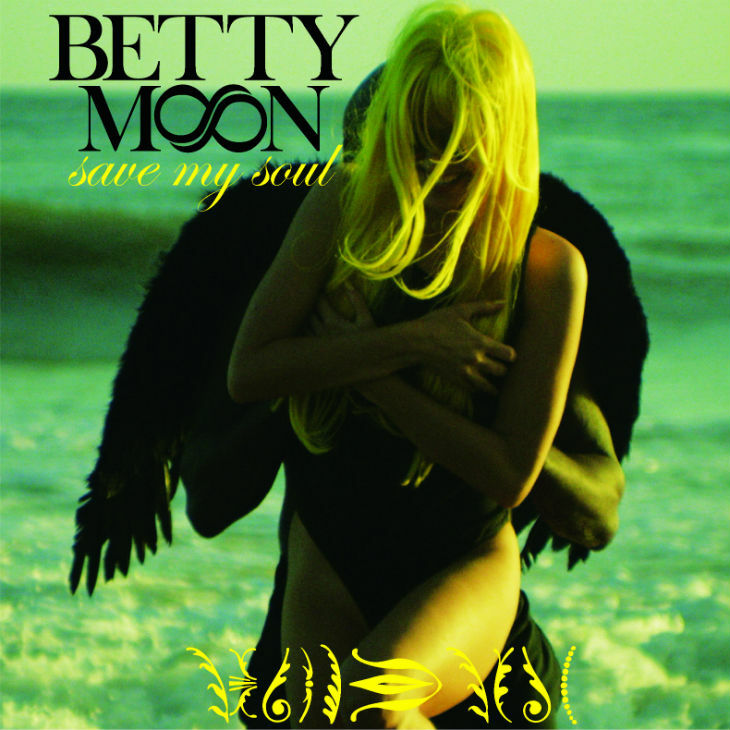 Betty Moon recently released a new music video, entitled “Save My Soul.” The song is from Moon’s impending album, Hellucination, scheduled for release April 20. 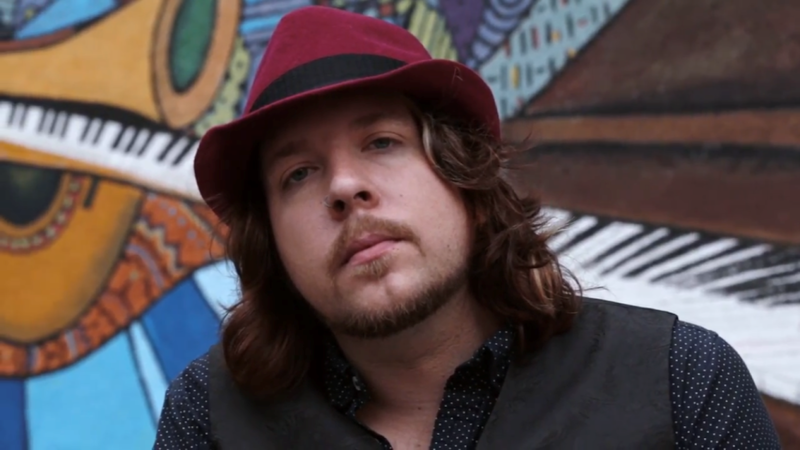 A song about redemption, “Save My Soul” speaks to not only spiritual emancipation, but also to physical and emotional deliverance. 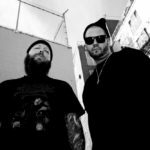 “Save My Soul” opens on trembling synths and a cogent rhythm pulsing with visceral measured momentum. The contagious electro-pop savor of the tune glows with shimmering, supple hues radiating yummy textures. Moon’s voice, seething with tumescent sensuality, exudes alluring timbres gilded with gleaming surfaces and deliciously penetrating tones. Shot in Hollywood and the Leo Carrillo Beach in Malibu, the video presents the inarticulate cries of utter desolation from two different women, both pushing shopping carts. One woman’s cart brims with every conceivable brand of breakfast cereal. The other’s cart contains the accumulated meager wealth of a street person. Both women require redemption: one from indecision and the cold grasp of prosperity, the other from suffocating poverty. In the end, one of them, the street woman, discovers salvation in the presence of an angel on the beach. Her transition is moving and appropriately miraculous. “Save My Soul” is wonderfully evocative, both visually and sonically, allowing Betty Moon to strut her marvelous voice atop a luminous arrangement.